As Barack Obama steps down as US president, the BBC’s Nancy Kacungira looks back at his legacy in Africa. The election of the first African-American US president led many Africans to believe that the continent might gain more prominence in US foreign policy. 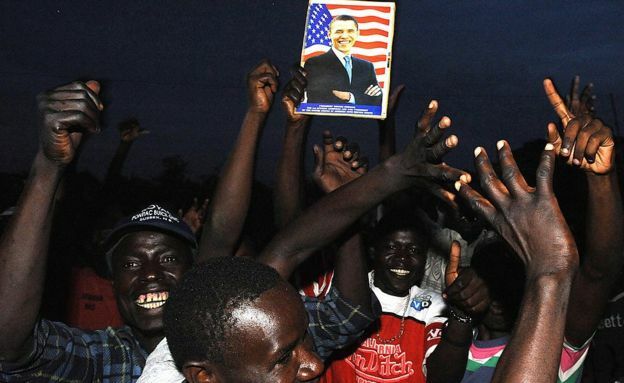 While some high expectations remain unfulfilled, Mr Obama’s eight years in office initiated a pivot to US-Africa policy, a little further away from aid and closer towards business. 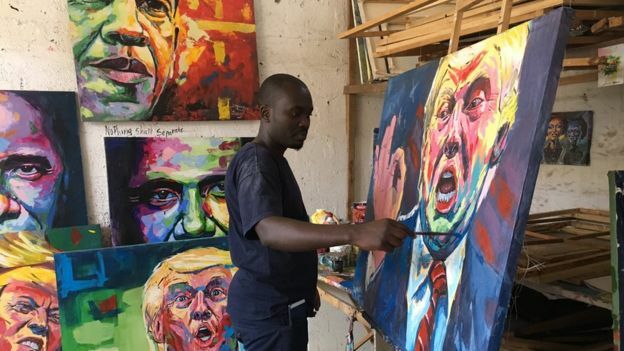 An art studio in Kenya’s capital, Nairobi offers a glimpse of the Obamamania that swept across Africa when the “son of the soil” became president. Yegonizer, an artist, says his portraits of Mr Obama have sold well because “generally he’s loved by many people, so quite a number of people who walk in are interested in the paintings”. He is now trying to move on to the President-elect Donald Trump, but with little success so far. After his win in 2008, Mr Obama’s portrait was painted on walls, buses and T-shirts across Africa. Restaurants, schools and even children were named after him. During his two terms he went to seven countries in the four visits he made to Africa – more than any other US president. He also became the first sitting American president to visit Kenya and Ethiopia. His administration increased military support to Somalia, Cameroon and Chad to fight al-Shabab and Boko Haram respectively, and established military outposts in more than 10 African countries. But it is America’s intervention in Libya that attracted the most attention – and criticism, for leaving the country deeply unstable. Mr Obama himself said that the aftermath of intervention in Libya was his “biggest foreign policy regret”. “People are not interested in just being patrons or being patronised and being given aid – they’re interested in building capacity”. Perhaps in keeping with this sentiment, the $8bn (£6bn) of aid that the US spent in sub-Saharan Africa in 2015 is relatively small compared to other countries. Afghanistan ($5.5 billion) and Israel ($3.1 billion) together received more aid from America than the 42 African countries south of the Sahara. 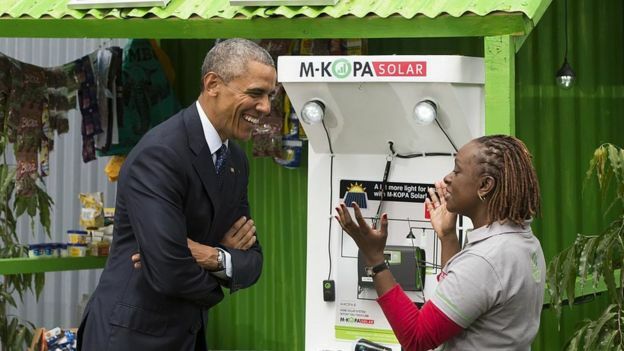 In 2013 President Obama launched the Power Africa initiative, to try to double access to electricity across sub-Saharan Africa using renewable sources. The target is to add 30,000 megawatts by 2030. The project has only generated 2,000 megawatts so far, but energy businesses operating in Africa say the programme has boosted investor confidence. Its future under a new administration is in some doubt. One of Mr Obama’s biggest commitments on the continent was to its future leaders. 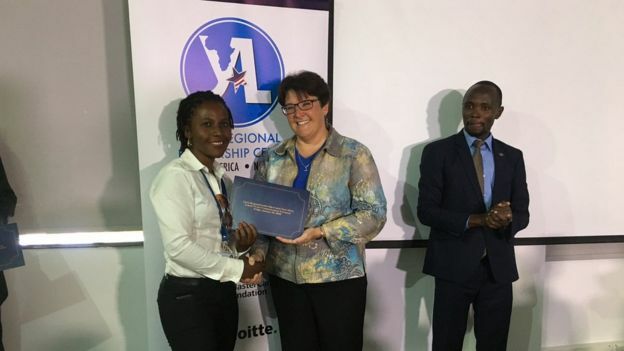 In 2010, he launched the Young African Leaders Initiative (Yali) to help youths on the continent prepare for leadership positions by providing training, networking, and skills building opportunities. More than 250,000 people have since joined the network. At a Yali programme graduation ceremony in Nairobi, the mood is optimistic that even as Mr Obama leaves office, his legacy will live on. Farhan Yusuf, a programme fellow from Tanzania adds: “Yali has shown a lot of impact in terms of the stories that are being shared, and the networks that are being generated – the message here, the impact here is much bigger than any individual”. Kenyan entrepreneur Eric Muthomi is also a beneficiary of the US president’s leadership initiative. 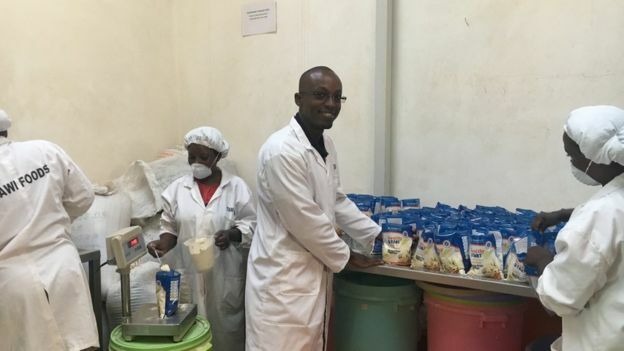 He says the training he got at a US college thanks to Yali has had a tremendous impact on his business, which manufactures nutritious flours. 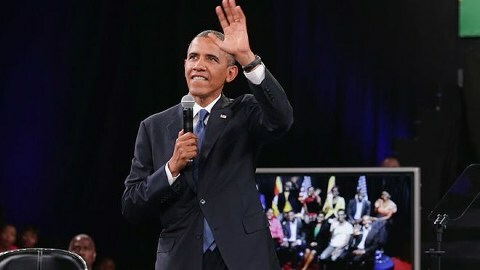 Entrepreneurship, trade and investment were central to Mr Obama’s expansion of US-Africa policy beyond foreign assistance and counter-terrorism. However, much of the impact of his long-term initiatives will be subject to the policy orientation of the Trump administration. The substance of Mr Obama’s presidency may not have been what many in Africa had hoped for, but its symbolism remains strong. January 18, 2017 in Around the Globe.